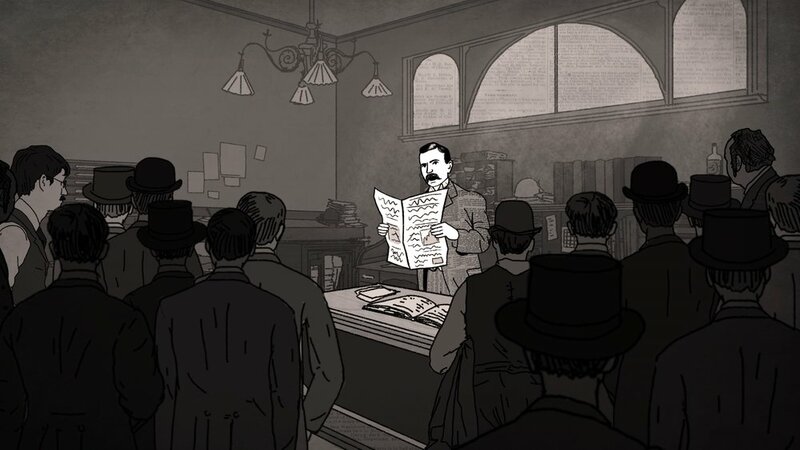 'NELLIE BLY MAKES THE NEWS' presents the story of Nellie Bly, a muckracking investigative journalist who changed the game for women in reporting before women even had the right to vote. Taking the style she established in 'NUTS!' a step further, director Penny Lane creates an entirely animated documentary. 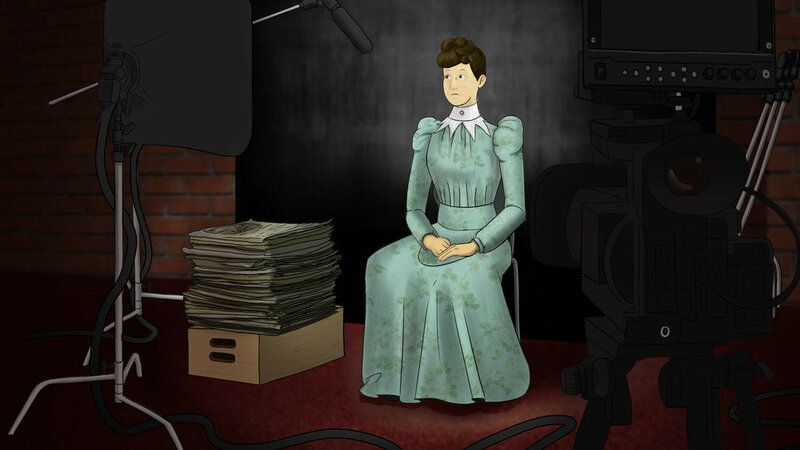 Drawing from extensive primary sources including Bly’s own writing, and presenting both real-world interviewees and reenactments in several styles of animation and illustration, this short film investigates the porous line between reporting facts and telling stories, while creating a dynamic portrait of a woman who refused to accept the status quo.